‘The week in games’ is my new weekly series covering the week’s gaming news in a (hopefully) humorous way. If it seems familiar it’s because I tested it out with a couple of articles last year, but now it’s here to stay in a weekly form. 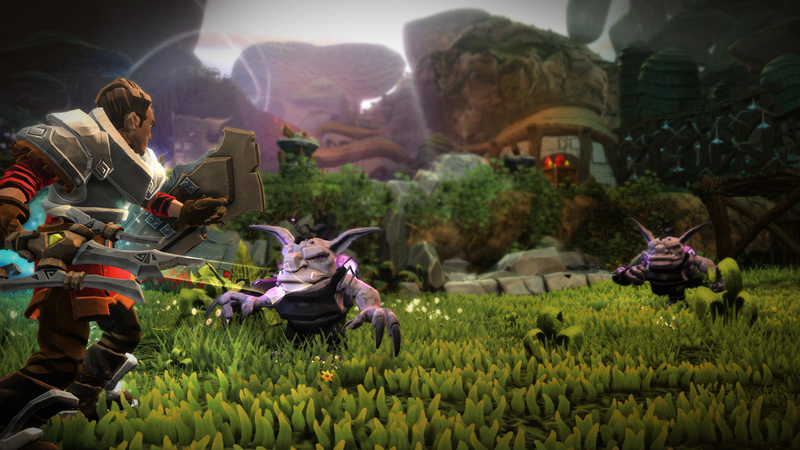 Microsoft has finally properly cancelled Project Spark. The free-to-play game is no longer available for download, and if you already have it online services will be cancelled from August. Anyone who bought the retail version of the game will be getting the price refunded into their Microsoft account. The company will be holding emergency talks to discuss how to recoup the £79.98 they’ll lose as a result of this. Also being cancelled is the Disney Infinity series. 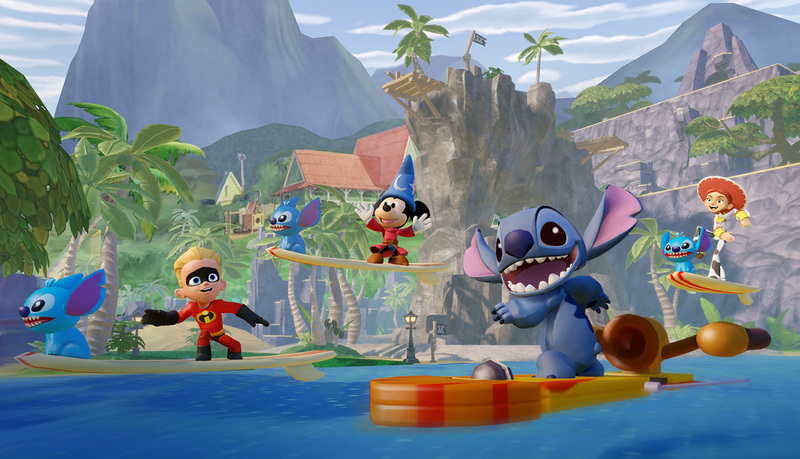 Disney announced this week that there will be no Disney Infinity 4.0, and there will be no more figures after the upcoming Alice Through The Looking Glass and Finding Dory ones. This means everyone’s dream release – a Walt Disney figure with battle damage and laser eyes – will sadly never be realised. Movies based on classic Atari games Centipede and Missile Command are apparently in the works. Missile Command should be a straightforward enough action movie, while rumour has it Centipede will be a torture horror movie in which Atari founder Nolan Bushnell goes mad and surgically attaches Pac-Man, Q-Bert and Pitfall Harry together arse-to-mouth. 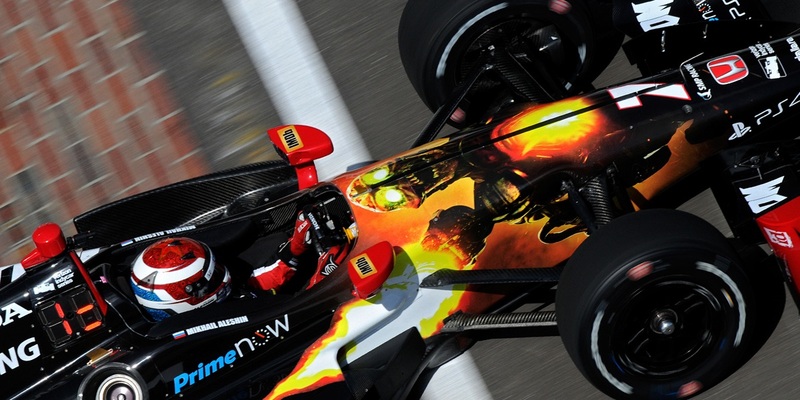 Bethesda announced that a car sponsored by Doom would be racing at the Indianapolis 500 race this weekend. Indy 500 sees racers trying to be first to complete 200 laps on an oval circuit: this makes the Doom car a perfect fit because I spent most of the first game going round in circles. 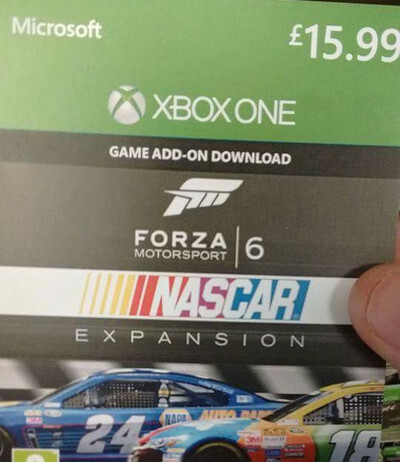 Speaking of racing round in circles, a supposed Xbox One download card has been spotted in the wild which presumably suggests Forza 6 will be getting a NASCAR expansion pack soon. NASCAR (short for Needless And Senseless Circular Auto-Racing) is massive in America but if the leaked card is to believed it’ll cost £15.99 in the UK, which is roughly £15 more than EA ever made on its NASCAR series of games in Europe. 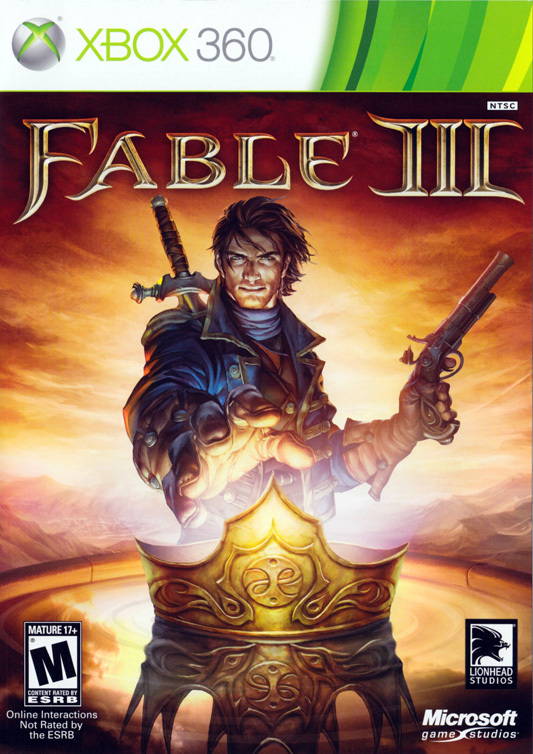 As part of Eurogamer’s brilliant article on now-closed Fable developer Lionhead Studios, former art director John McCormack revealed how his plan to put a black woman on the cover of Fable III was rejected by Microsoft execs. Sensing the opportunity, Peter Molyneux plans to blame the same execs for his own failed Fable promises. Capcom CEO Kenzo Tsujimoto confessed during the company’s recent earnings report that Street Fighter V was lacking in content and should have been worked on more before it was released. 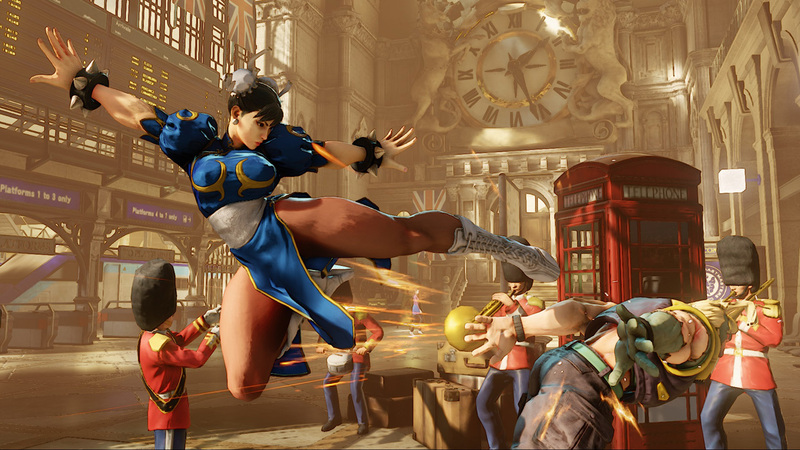 “Some aspects of Street Fighter V needed more polish, such as the lack of content and server issues at launch,” Tsujimoto explained. Rumour has it that during the conference a number of angry shareholders walked out of Tsujimoto’s presentation while he was still giving it. However, as is Capcom’s tradition, they weren’t punished for quitting early. 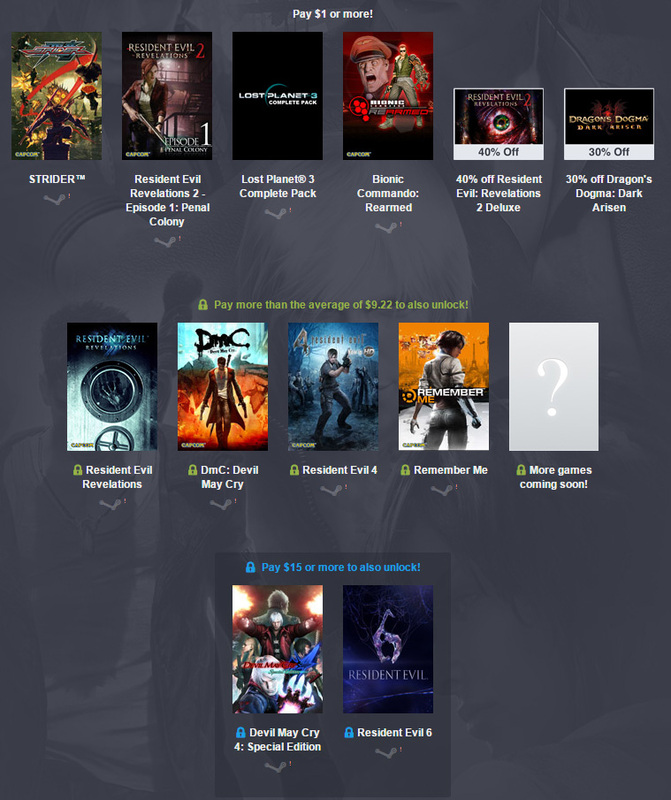 Speaking of Capcom, the latest Humble Bundle features a bunch of Capcom games for an absurdly low price. As is usually the case with the Humble Bundle, you can pay whatever you like, with three tiers unlocking more games the more you pay. Pay $1 or more to get Strider, Resident Evil Revelations 2 Episode 1, Lost Planet 3 and Bionic Commando Rearmed. Up that to more than the average (currently $9.21 at the time of writing) to also get the entire Resident Evil Revelations, Devil May Cry reboot, Resident Evil 4, Remember Me and more games to be confirmed later. This time the bundle offers something unique though: a lesson in morality. If you decide to push your luck and continue to take advantage of the savings on offer by reaching the third $15 tier, you’ll be punished for your greed by getting Resident Evil 6. The Pokemon Company has revealed the three starters for Pokemon Sun & Moon. 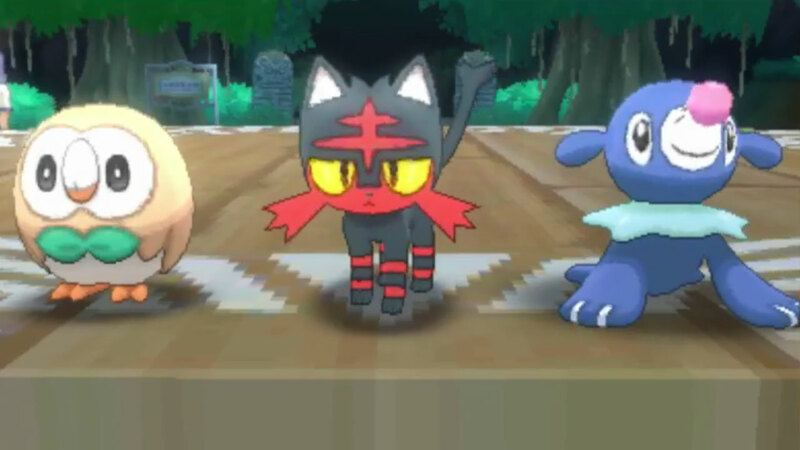 They are Rowlet (a grass-type owl), Litten (a fire-type cat) and Popplio (a water-type seal). My completely scientific Twitter poll shows Rowlet to be the most popular by far, taking nearly half the votes and leaving the other two to fight it out for second place. It’s not really clear why that particular Pokemon is significantly more liked than the others, especially because it’s well-known round my way that nobody likes a Grass. 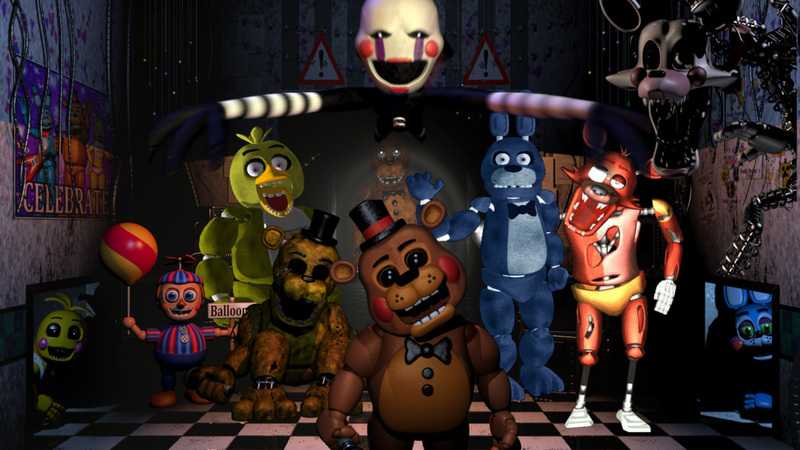 Indie PC horror series Five Nights At Freddy’s could be coming to consoles, long after people stopped caring about it. Creator Scott Cawthorn has said “it will happen”, and that he’s in talks with “a few companies who are interested in doing console remakes of the original games”. Apparently these remakes will be enhanced with other things that were big on YouTube a couple of years ago but forgotten now: the game’s soundtrack will be replaced with Rebecca Black’s Friday, enemies do the Luigi Death Stare from Mario Kart 8 and when you finally leave the building at the end of the game you see a double rainbow. 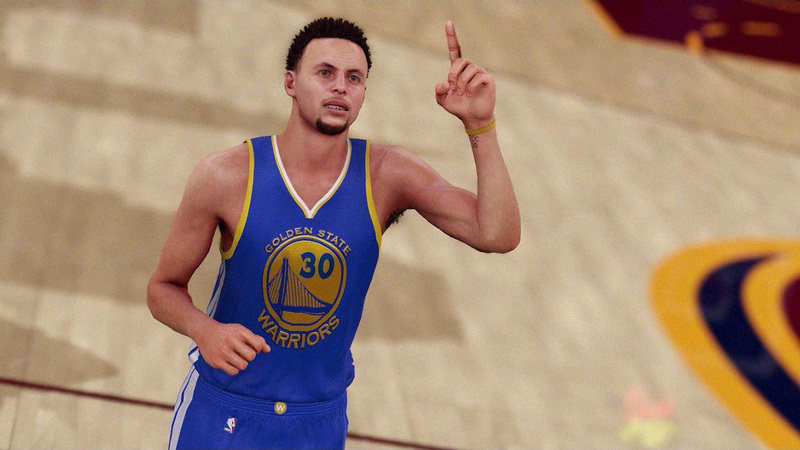 Newly-crowned NBA MVP Steph Curry has dominated the basketball world to such an extent that 2K Sports temporarily changed all his stats in NBA 2K16 to the maximum 99 to show how untouchable he is. Never one to be outdone by a clever marketing idea, EA Sports is said to be following suit by doing something similar in FIFA 16, in which Swansea’s Wayne Routledge will have his shooting stats replaced with crying face emojis. To get my weekly news update a couple of days early, complete with some sneaky bonus commentary on the week’s goings on, consider donating to my Patreon. Something tells me you don’t like Five Nights at Freddy’s. Just a hunch. In seriousness, though, it’s nice to see this becoming a weekly thing, if only because it’s short, sweet and gives me a little chuckle every time. I always knew Microsoft were a bunch of racists.